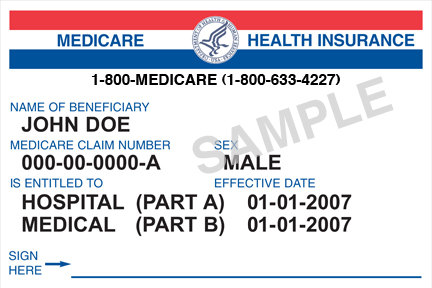 Starting this April, Medicare will be issuing new Medicare Cards. The new cards will no longer have a Social Security Number on them. Each card now will have a unique Medicare Number instead. The best part is, you do not have to do anything. You should probably make sure your address is correct for your Medicare account but that is about it. As stated earlier, the card will automatically come to you. Now please remember there are millions of members to Medicare, so please have patience. Also, the new card will no longer have your Social Security Number on it. In addition, your Medicare Coverage and benefits will remain the same. The new card will be paper and once you receive your card, please destroy your old one right away. For Medicare Advantage Plan, your primary card is your Medicare Advantage Plan ID card, so please keep that card in addition to the new card. Westland Clinic and other facilities are aware of the new cards and will ask to see your new card, so make sure to carry it with you. Your new Medicare number, only share it with doctors, pharmacists, and other healthcare providers. If you happen to forget your new card, healthcare providers can look up your Medicare Number online. Your card will be sent to the address that the Social Security office has on file. So again, make sure your contact address is correct. To change your information you can visit the Social Security website here. At Westland Clinic, we are always accepting new Medicare patients every day. 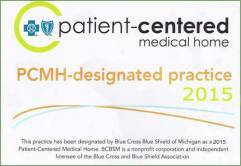 Give us a call today at 734.728.2130 and we can explain what your coverage covers. If you would like to schedule an appointment with Westland Clinic please fill out our form and one of helpful staff will contact you right away.